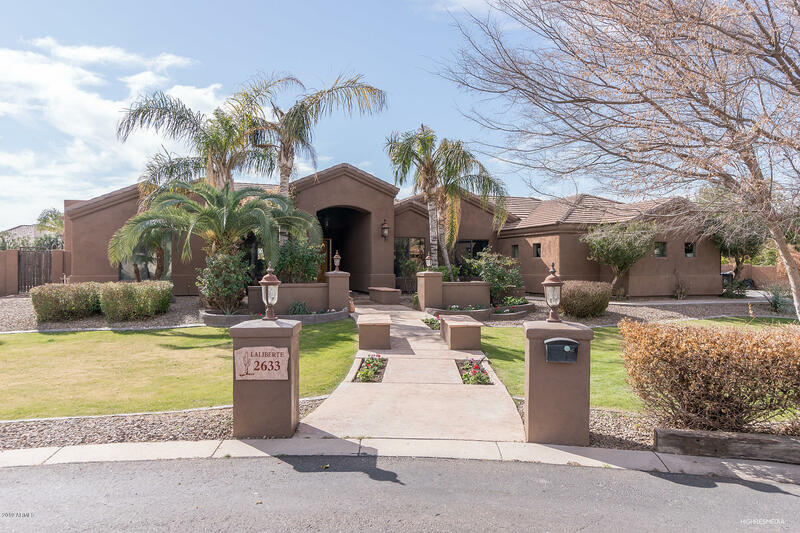 All GREENFIELD ACRES 3 homes currently listed for sale in Gilbert as of 04/22/2019 are shown below. You can change the search criteria at any time by pressing the 'Change Search' button below. "Welcome to Resort Style Living. Walk into this beautiful home into the formal living room with vaulted ceilings and the Office/Library with built in custom shelving. The kitchen features granite countertops and custom cherrywood cabinets. The kitchen island has a breakfast bar and there is also a kitchen nook. It also features an electric cooktop, a wall oven and built In microwave. The beautiful master suite also has doors out to the backyard, The bathroom features dual sinks, jacuzzi tub for "